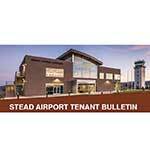 Meeting Minutes of the Reno-Stead Airport Association, November 2017. 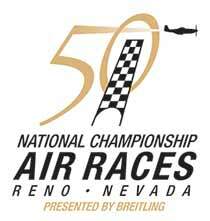 Meeting Minutes of the Reno-Stead Airport Association, October 2017. 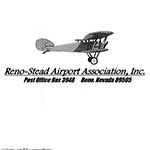 Minutes of the Reno-Stead Airport Association meeting in July, 2017. 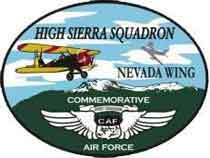 Minutes of the June 13, 2017 meeting of the Reno-Stead Airport Association. 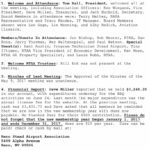 RSAA Secretary Jack Buchold’s minutes of the April RSAA meeting.